Looking for fresh apps for your iOS device? We’ve found 29 great apps that were released over the last couple of days. 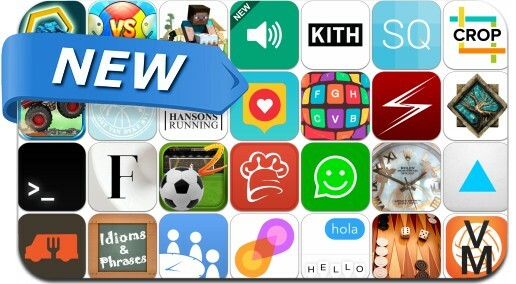 This new apps alert includes Icewind Dale, Impossible Color Rush, Crop on the Fly, Backgammon, Flavour, Unique keyboard, Soggy Dollar Bar Ring, Pizza Delivery Hill Climb Racing, Flick Shoot 2 and many others.